Welcome back to Word of Mouth, where we bring you the hottest dance music tracks from this week. There&apos;s some serious heat this week, take some extra time to prepare. These are some bangers you&apos;ll be rinsing all week long. 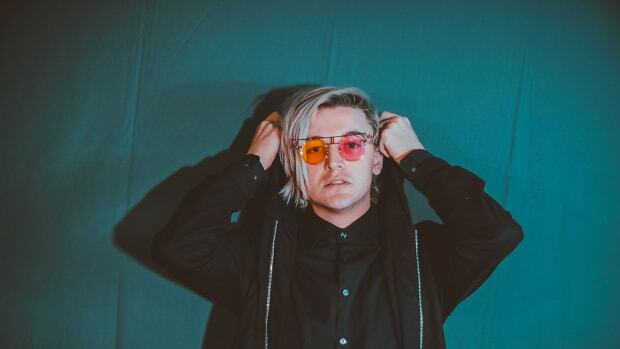 Ghastly and Crankdat&apos;s long-awaited collaboration has finally been unleashed upon the public. Needless to say, this tune bangs. 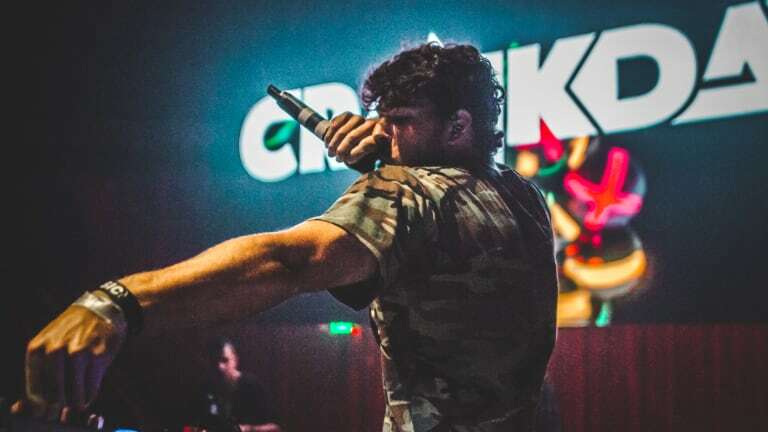 "Lemme See U" is a catchy jam that encapsulates both Ghastly and Crankdat&apos;s stellar production ability. This one is surely a tune we&apos;ll hear throughout the festival circuit this season. 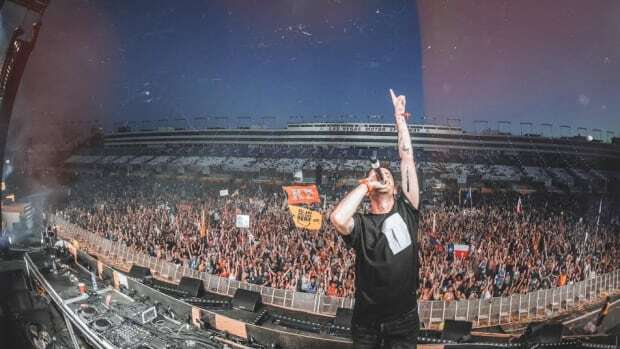 If this wasn&apos;t enough for you, Ghastly will be bringing more heat on May 4th when he drops his debut album. Duke & Jones are on the up-and-up! Releasing tracks on notable labels such as Dim Mak, Circus Records, and Deadbeats, these guys are a pair you can&apos;t sleep on. Their latest tune "Breathe" is a trap banger riddled with interesting samples that&apos;ll certainly keep listeners excited. Duke & Jones are ready to take the dance music world by storm. Here&apos;s your warning. Hayden James is back in the game with an intoxicating new single. Known for his collaborative tune with ODESZA, "Something About You", the Australian-born producer/singer/songwriter has found success on his own as well with massive hits like his tune "NUMB". His latest, "Just Friends", features Boy Matthews sultry voice over an addictive beat. This is a cut we&apos;ll be dancing to all week long. London-based trio Disciples returns with another single hot off their success from the previous cut, "On My Mind". 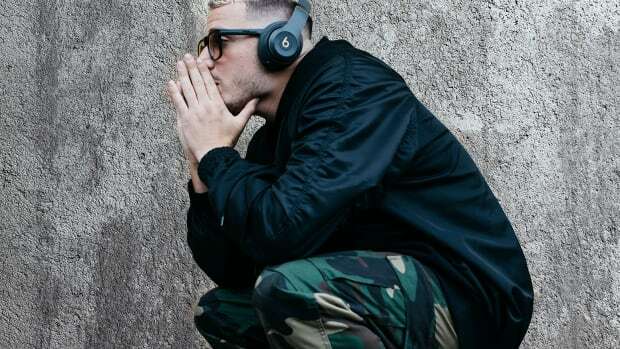 Also known for their legendary tune "How Deep is Your Love", which saw remixes from legends like DJ Snake and Chris Lake, the trio truly knows how to create a slap. "Athiest" is a groovy track with a catchy hook that looks to snag platinum status like some of their other tunes. 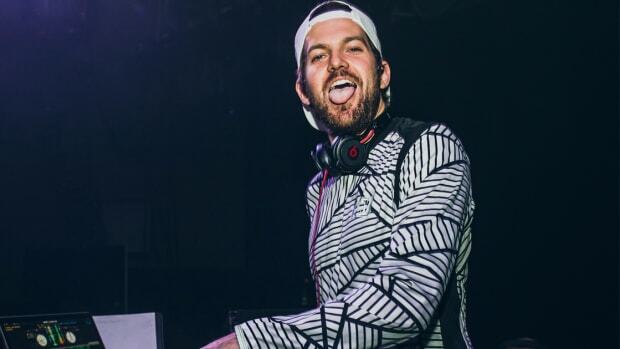 Sullivan King entered the dance music world riding high on massive collaborations with insanely talented producers like Ghastly, Jauz, Kayzo, and a handful of others. 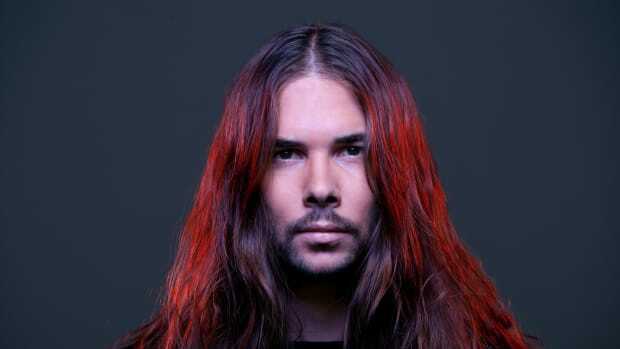 His voice has become one of the most recognizable in all of EDM and will continue to have a dominant presence. His latest EP, Come One, Come All, keeps things heavy by combining metal riffs and powerful, bassy production. Multifaceted producer Joe Ghost has released his debut studio EP and we couldn&apos;t be more excited. Alongside phenomenal collaborations with the likes of MKLA, LIX, Mermaids Exist, and more, each tune has a diverse feel that keeps listeners engaged throughout its duration. Joe Ghost has set himself up for quite the successful 2018 and we can&apos;t wait to see what&apos;s next. 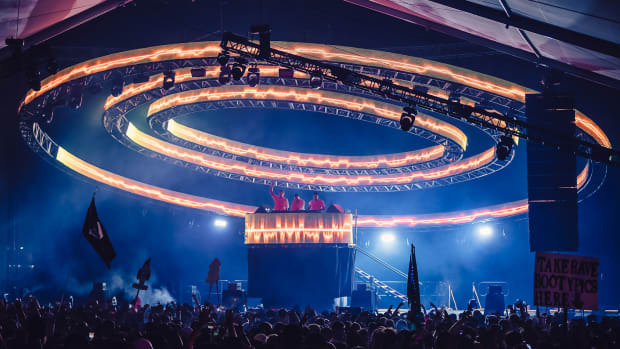 Surging house trio Brohug is looking to make their mark in the dance music world this year! 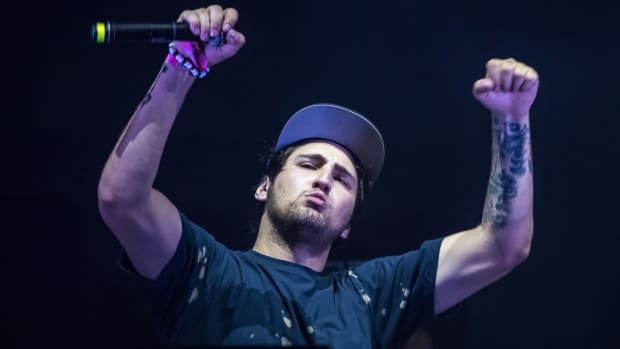 Their hit "If I&apos;m Wrong" has seen support throughout the dance music community, with the likes of Jauz playing it out frequently during his live sets. This week, they&apos;ve unleashed their equally impressive Sinner EP that features two new house cuts for us to boogie to. Ilan Bluestone has finally given fans his long-awaited album, Scars. The trance legend has created a legendary piece of work, incorporating his heart and soul into every tune. The album also features five appearances from Giuseppe De Luca, who&apos;s chops are absolutely unforgettable. Ilan Bluestone has solidified his name as a pioneer in dance music and has proven he&apos;s one of the most talented in the game.